Ships today if ordered in the next 8 hours and 53 minutes! 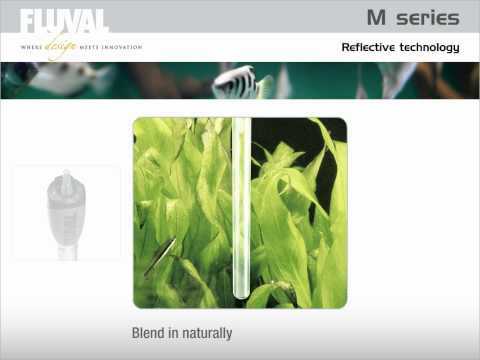 Unique reflective technology goes into each Fluval M Series Aquarium Heater. 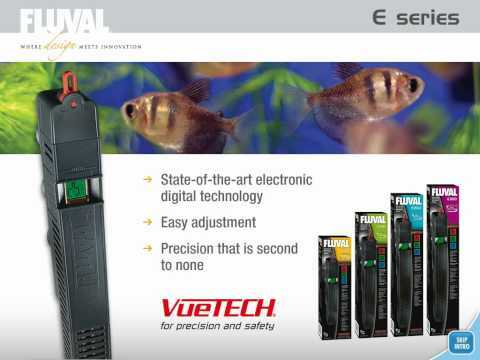 This advanced feature helps your heater "vanish" into your aquascape. Other features include an easy-to-adjust temperature control dial, shock-resistant glass to help prevent breakage, and a 3-year warranty. * CORD LENGTH: 6 ft.